The three convicts in the Rajiv Gandhi assassination case, Santhan, Murugan and Perarivalan, who faced a death sentence in 2011, had then expressed their disappointment with the former DMK Government in Tamil Nadu for not granting them clemency along with another convict Nalini. In an exclusive interview at Vellore prison in 2011 they recalled the clemency to Nalini by the then DMK government in Tamil Nadu. 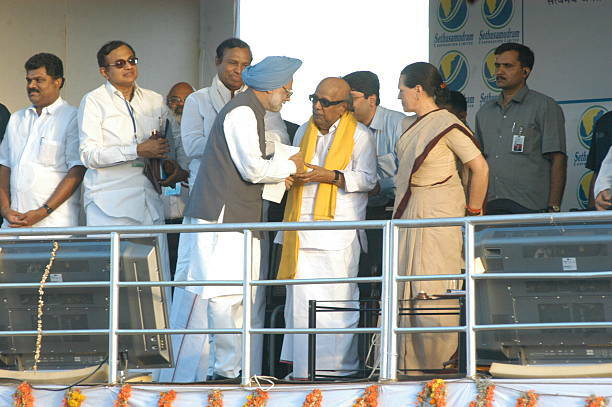 They pointed out that the Tamil Nadu Government had acted on the letter sent by Sonia Gandhi, widow of Rajiv Gandhi, and provided clemency to Nalini alone, ignoring the other three. “Today, they are issuing statements that we should be given clemency. On the other hand, they had the opportunity when in government to act on Sonia Gandhi’s letter and provide us clemency. They failed to utilize that opportunity,” said Perarivalan in 2011. It was only in 2014 that the Supreme Court, commuting their death sentence, changed it to life sentence.